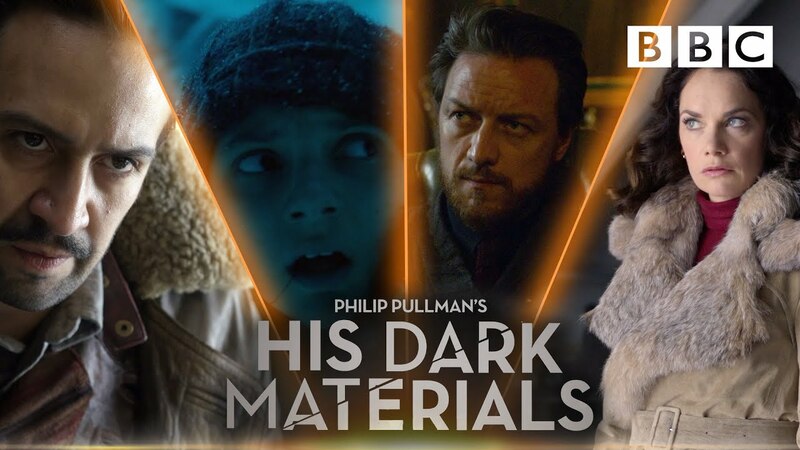 Anyone else planning to check out "His Dark Materials" ? Good recommendation. It's different but I'm liking it. The other thing is that they are largely unfamiliar to the vast majority of sports fans. Van de Velde, of course, golf fans remember hut I'd bet most people had no idea about his story. Some of them aren't losing/redemption stories as much as just interesting events (Torquay soccer team, for example). Surya Bonaly is before my time and/or got lost in the Tonya Harding fiasco. Others we're completely unfamiliar to me. Buckner's error is on another level - though I would suppose a heck of a lot of baseball fans of my vintage (born in '81) wouldn't know about it or even the Red Sox futility after the past 15 years. Watched the first episode of "Umbrella Academy" yesterday. I think I'm in. Seems like an interesting "x-men" type premise. The acting of the 2 main characters, Rath and Ritter, is outstanding. Yes, but I am in the US, not sure about Canada. Agreed and I'd put the Bruno character into that mix as well. I should have mentioned him, his facial expressions were incredible. First rate acting. Thanks for the tip on Babylon Berlin. Just finished it and agree with you on the actors that were great in it.